Chance the Rapper is one of the most genuinely fun rappers working today. He is an energetic, positive dude who also regularly puts out great music. His debut mixtape, Acid Rap, was not only endlessly impressive from a technical standpoint, but a fantastically entertaining album as well. Two years later and it still pops up on playlists all the time. 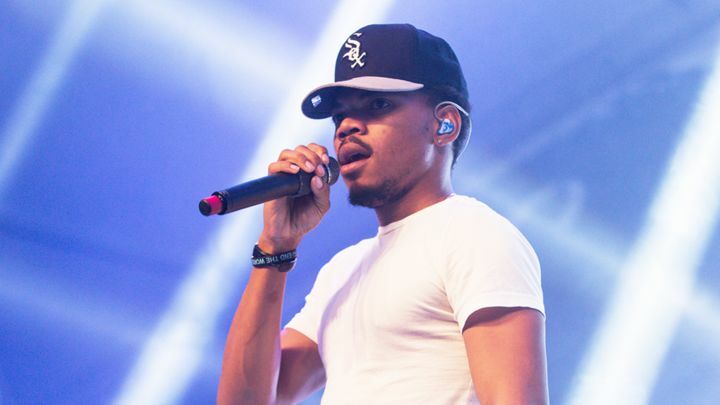 The other night Chance released the long awaited collaboration with The Social Experiment, Surf. Best news of all being that the album would be available free in iTunes, where you can find it now. Yesterday I went walking around Boston and listened to all of Surf and got the same vibe I did with Acid Rap. Chance makes terrific summer albums. He isn’t one to make a My Beautiful Dark Twisted Fantasy or To Pimp a Butterfly – an album designed around deep study and exploration. No, Chance’s albums are more fun just to listen to and love. Surf isn’t the most groundbreaking album of the year, but to say it wasn’t great would be a lie. It was an easy listen and fun as all hell. The man makes summer music, and he makes it well. There’s no excuse not to grab Surf and enjoy all the positivity and live music beats it has to offer. It’s really a treat.